Liberty Media is getting "very close" to finalising F1's plan for 2021 and beyond. That is the claim of Ross Brawn, days after key meetings with the teams over the next Concorde Agreement. F1 owner Liberty is eyeing a big raft of changes for 2021, including new cars, standard components, income distribution, governance and a budget cap. The deadline for the rules is the end of June, but in Bahrain it was rumoured that the teams want until December to put pen to paper. "There are still some points where there is some distance," Ferrari team boss Mattia Binotto said in Bahrain. 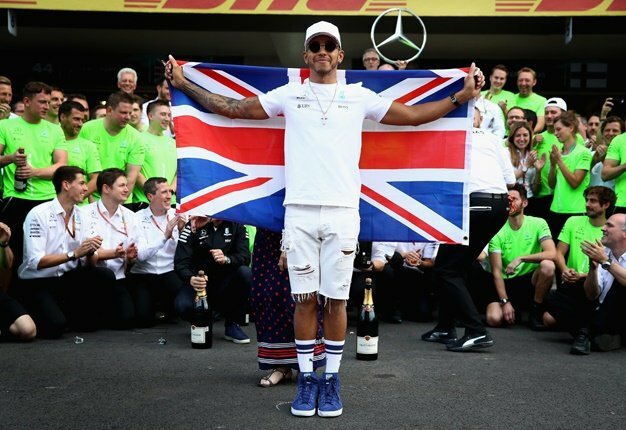 "But we are all discussing it and it will be good for formula one to find the right deal. I'm pretty sure we can do it." The 'distance' referred to by Binotto could be the historically higher revenue payments made to Ferrari, which Liberty wants to reduce for 2021. "They are the biggest brand in formula one, and I think all the other teams recognise how important Ferrari is to formula one," F1 sporting boss Brawn is quoted by DPA news agency. He says full agreement with the teams is not far away now. 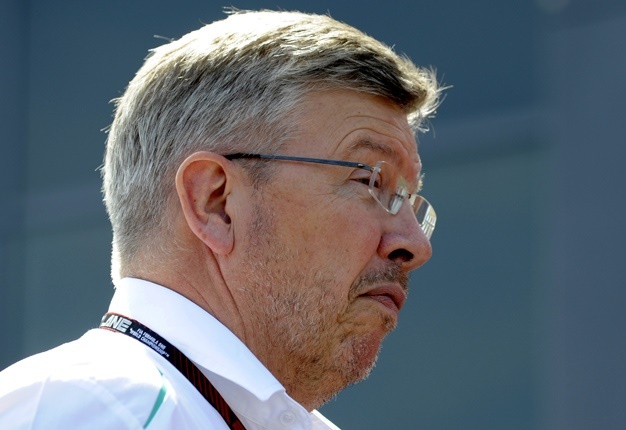 "We've made massive progress over the last year and we're now very close to saying 'It's done'," Brawn added.